Carbon fiber now appears poised to enter the mainstream of automotive materials, but a less high-tech material could be waiting in the wings as well. Bamboo could be the next carbon fiber, according to a new article on BBC Autos (only visible in U.S., apparently). Surfboard manufacturer Gary Young uses bamboo in his boards already, and he told the news services that he felt bamboo had the potential to replace carbon fiber in automotive applications. He noted that the material is entirely renewable--which anyone who's tried to deal with an unwanted bamboo plant knows all too well. Young's surfboards use a special bamboo weave combined with an epoxy coating that has proven to be strong and light, but not brittle. 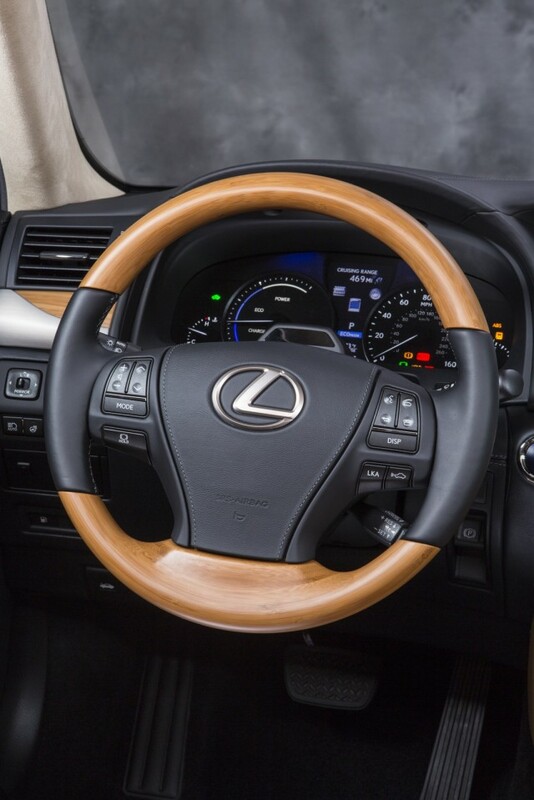 While it may not be strong enough for all automotive applications, bamboo parts would have a few advantages over comparable carbon-fiber items. At just pennies per pound, bamboo is much cheaper. It's also truly renewable, with some species growing almost 40 inches per day. A further environmental benefit is that dust from bamboo-component manufacturing decomposes, while dust from carbon fiber and other synthetic materials will simply sit in a landfill. In fact, while carbon fiber has shown great promise in improving fuel economy by lightening a car's curb weight, there has been some criticism regarding the material's environmental impact. The 2014 BMW i3 electric car features a carbon fiber-reinforced plastic (CFRP) body shell, which requires more energy to make than a conventional stamped-steel shell. BMW has chosen to transport the material from Washington state to Germany, which has led some to criticize the i3's carbon footprint. BMW says, however, that while it takes more energy to build one of these plug-in cars, its overall lifetime emissions are lower than those of a comparable internal-combustion car. So could bamboo serve as an alternative material that is both lightweight and good for the environment? The biggest issue appears to be production capacity. 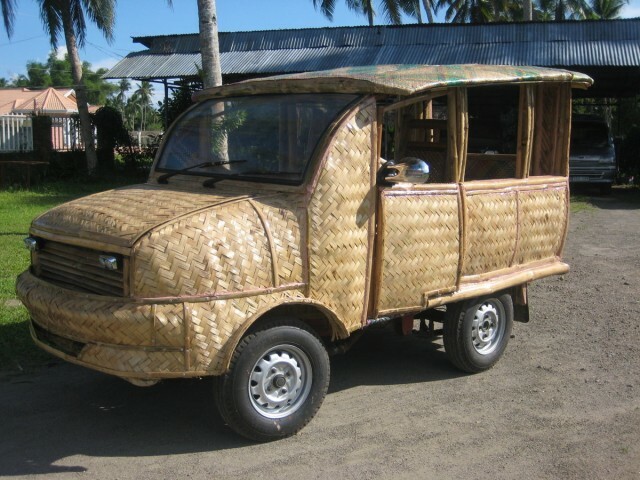 While Lexus uses bamboo trim in certain models--and a few bamboo taxis operate in the Philippines--there currently is no infrastructure to produce bamboo components on the large scale demanded by the auto industry. Right now, it isn't possible to turn bamboo stalks into sheets of material large enough to produce certain parts, let alone entire chassis or body shells. It's also unclear whether the epoxy used in the current, small-scale process could withstand the high temperatures common in automotive-production processes. Even if bamboo proves to have drawbacks, the notion of using materials other than steel and aluminum for automotive applications shows the huge potential of reducing vehicle weight--and lowering a car's environmental impact.